The Energy and Supply Distribution Act of 2015 introduced by U.S. Sen. Lisa Murkowski, R-Alaska seeks to modernize America’s energy policies. This bipartisan effort will build infrastructure and open access to new markets to enhance energy production and widen the distribution of that supply across the U.S. The Act consists of 17 proposals that are being introduced in advance of legislation. 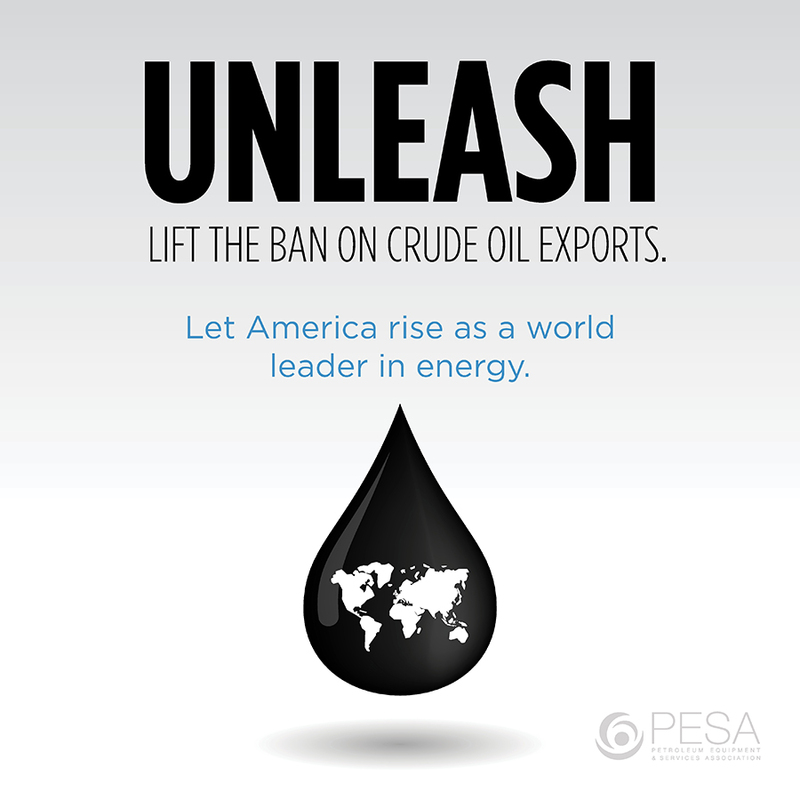 They range from increasing the use of renewable energy to the continued operation of the Strategic Petroleum Reserve. Murkowski, chairman of the Senate Energy and Natural Resources Committee, is working to report out of the committee this summer.